Beautiful Bottoms: The Spice Market, The Spotted Pig, The Jane.. 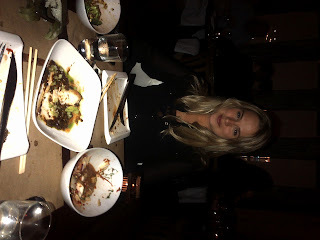 The first night in New York we went to this great restaurant in Meat Packing, just next to Soho House on the corner. 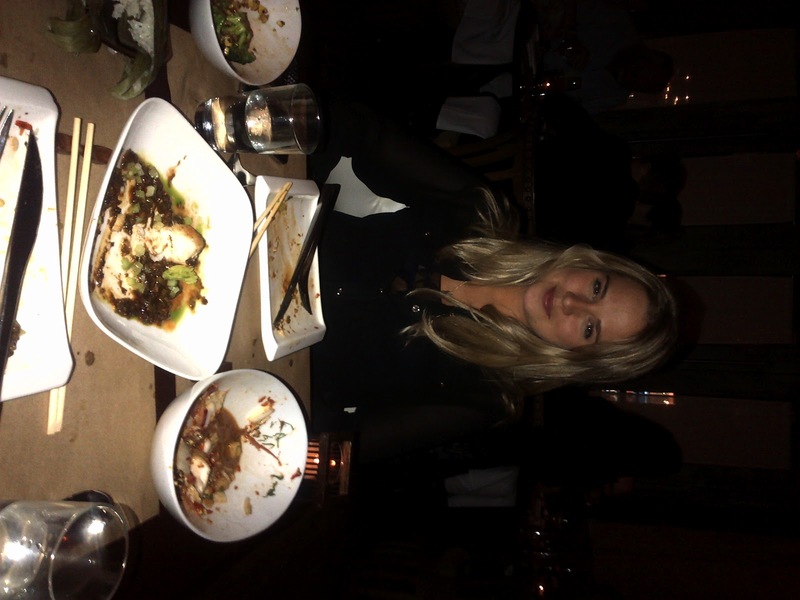 The food was absolutely delicious. Here we reflected on the first day of the lingerie show, and discussed all the lovely silk bras and silk knickers we had spotted. There was one similar brands to ours selling printed silk robes and silk playsuits. However, we are pleased to say that we think our collection was a little more chic.. with our floral print bras and animal print bras. 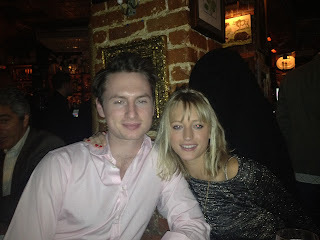 The next Night we went to The Spotted Pig, a gorgeous little pub in East Village with our old friend Will Power from University, who is living in NYC at the moment. 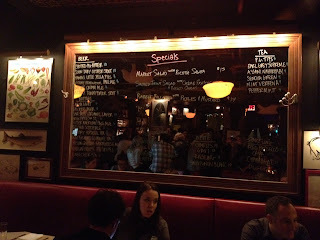 After a delicious supper in the quirky and hugely busy pub we went to The Jane Hotel bar for some drinks. 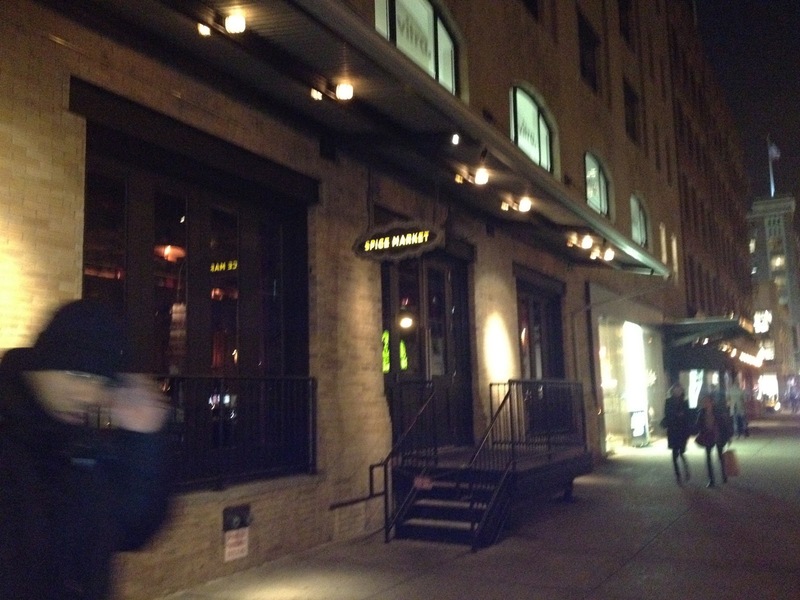 Was the first restaurant in meat packing called pastis?